At MossMiata we have two new LaminX Brand Protective Film products to introduce! 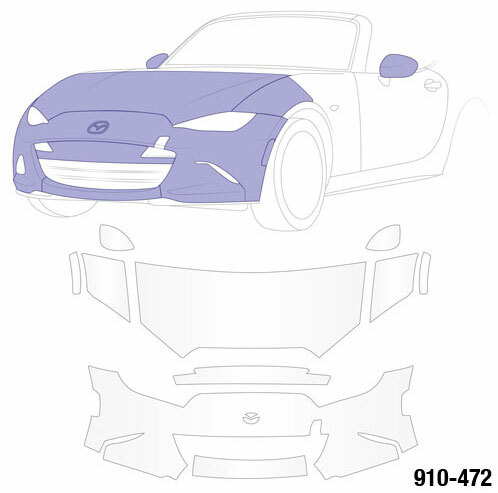 First, we have front-end protection kits for the new 2016 MX-5 Miata. 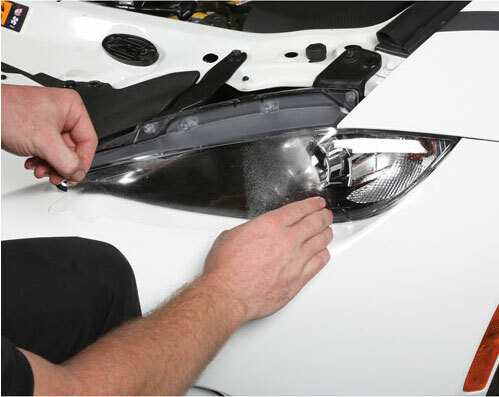 From fog light protection to a kit that covers most of the front end of the car, we have 5 different kit options. ALL are DIY and come complete with misting fluid, installation tool and full instructions. 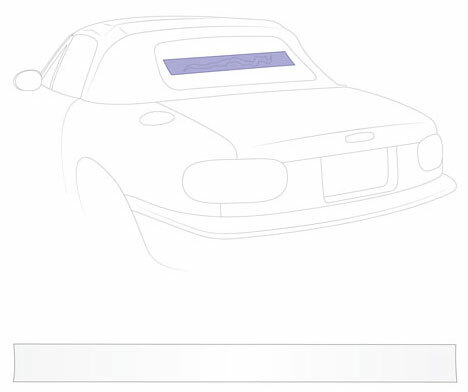 We also have a LaminX Soft Top Plastic Window Repair Patch for all Miatas with plastic rear windows. If your window is cracked or torn, this patch makes a strong and waterproof seal. Thanks for reading and please PM me with any questions.